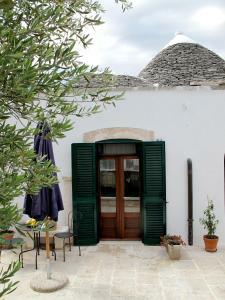 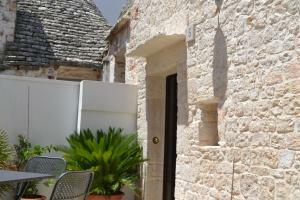 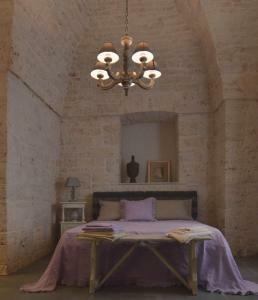 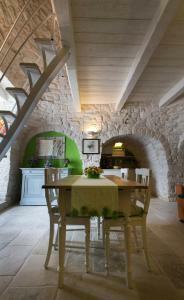 Casa della Rondine is a holiday home set in Alberobello in the Apulia Region and is 400 metres from Trullo Sovrano. 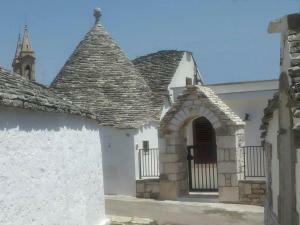 Casa della Rondine is a holiday home set in Alberobello in the Apulia Region and is 400 metres from Trullo Sovrano. 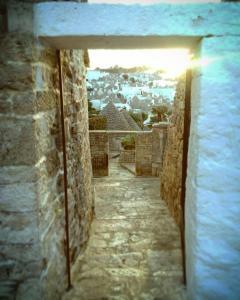 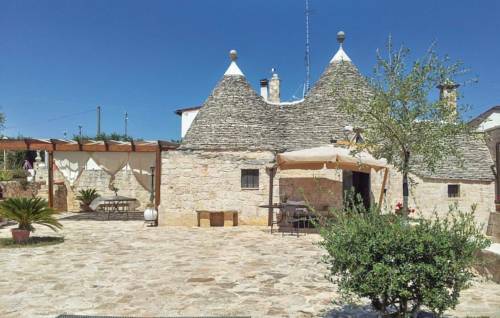 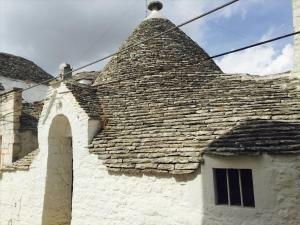 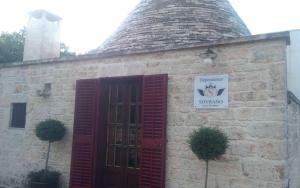 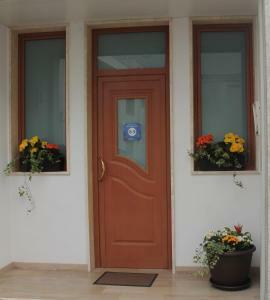 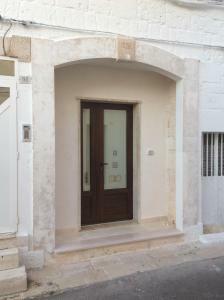 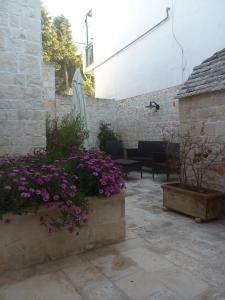 The holiday home is 600 metres from Trullo Church of St. Anthony. 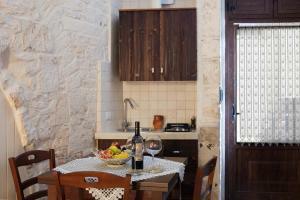 A microwave, a fridge and a stovetop can be found in the kitchen. 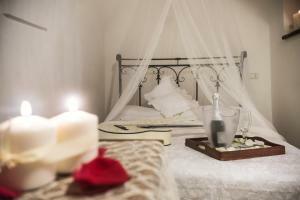 A TV is offered.